For my project I used the SVG Cuts Dress Shop and CTMH Artise Cricut cartridge. The paper I used was DCWV The Tradewinds Stack. Thank you for stopping by and I hope that you will join us over at Fantabulous Cricut Challenge blog for this weeks challenge. 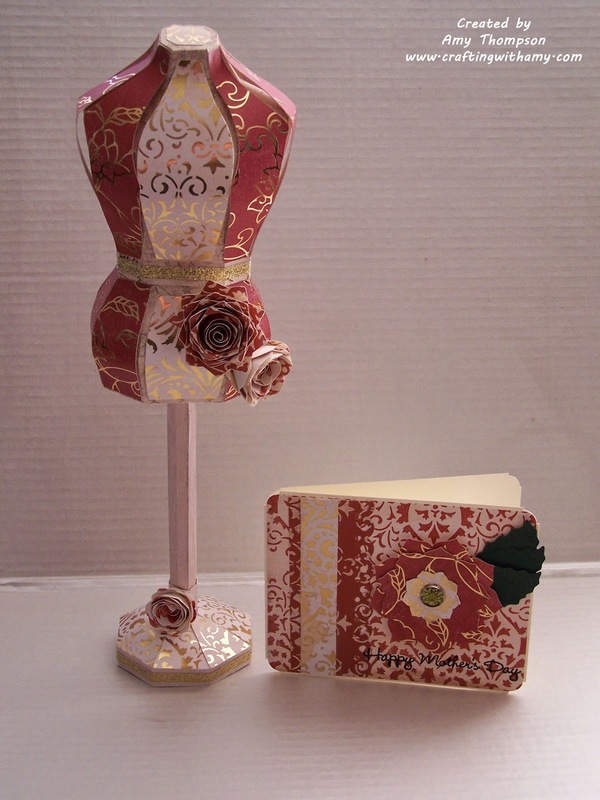 Such a gorgeous project-love that dress form and beautiful paper! What a neat project! The pattern papers you used are so pretty!